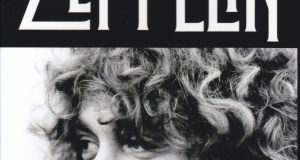 The latest title of Led Zeppelin has arrived from the Wendy label. 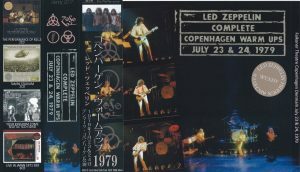 Zeppelin had not been toured since 1977, but in order to perform at the upcoming Nebworth Festival, two performances with warm-up gigs were performed in Copenhagen. As a result, in 1979 only 4 performances of 2 performances of Copenhagen and 2 performances at Nebworth were performed, but the recording included in this work is a series of 2 performances in Copenhagen. 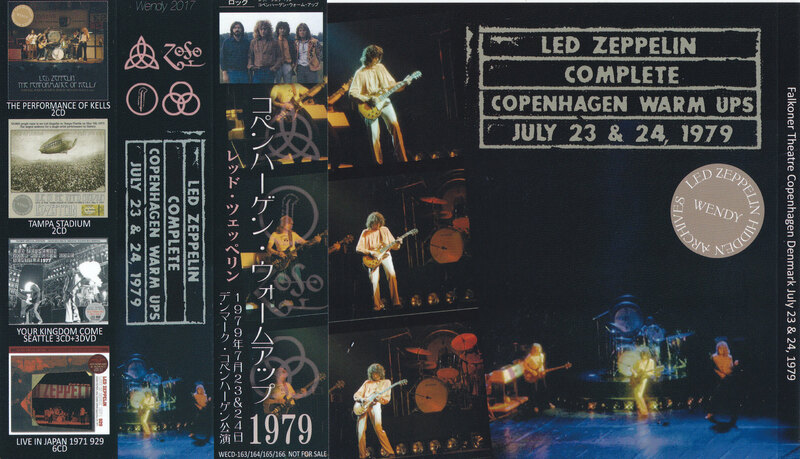 It is a Copenhagen continuous performance that has been famous for high sound quality since ancient times, but this sound source was originally recorded by the person who recorded Wings “Rockestra” at the end of 1979 using the same equipment. 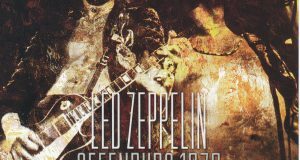 I remember that there was a comment, but that sound quality is recorded with amazing quality considering the age of 1979. The source used for this work is the one with the master cassette dropped to DAT. The freshness of the sound is outstanding, and the more I listen to it, I think that I can see that this is almost as close as possible to the master. 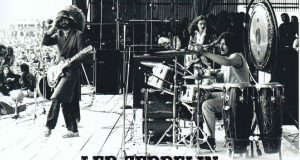 The set list is basically common for two days, but it features “Rock N Roll” played on the first day and “Ten Years Gone” and “Sick Again” played on the second day. 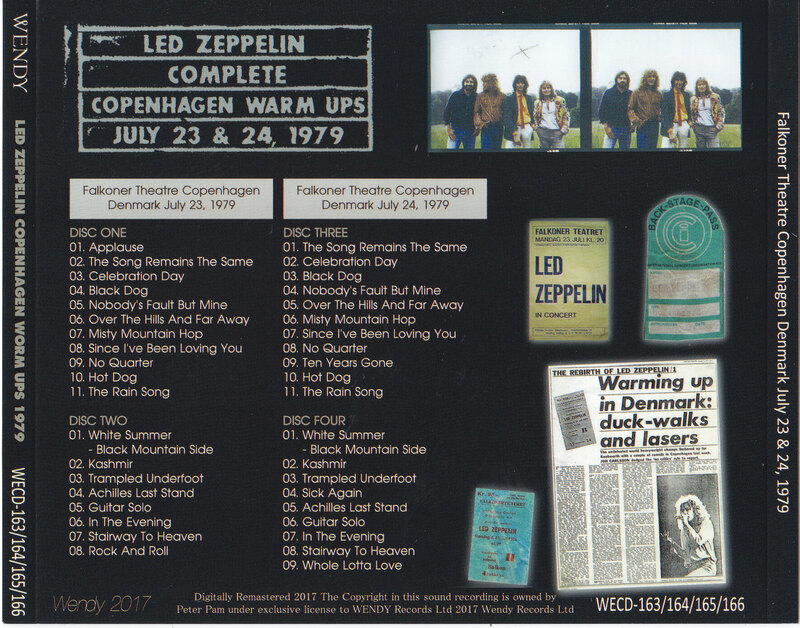 Completed the warm-up gig 2 continuous performances of the revival of Red Zeppelin in Copenhagen in 1979 from the high-quality sound source with outstanding freshness with the master dropped DAT as the source. Of course, it is needless to say that the longest recording is compared with the already released board. A permanent press machine with beautiful picture disc specifications.